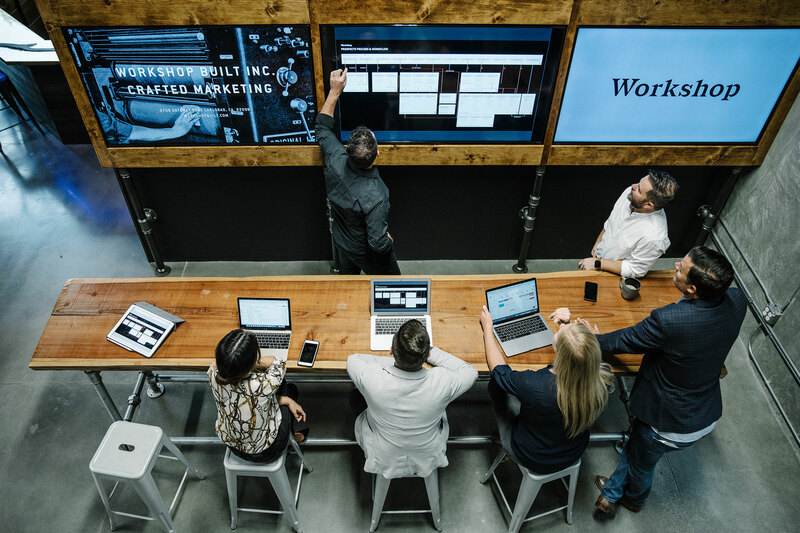 Although we opened our doors less than one year ago, we are thrilled to have ended 2018 receiving multiple significant recognitions from leaders in the marketing and design world. 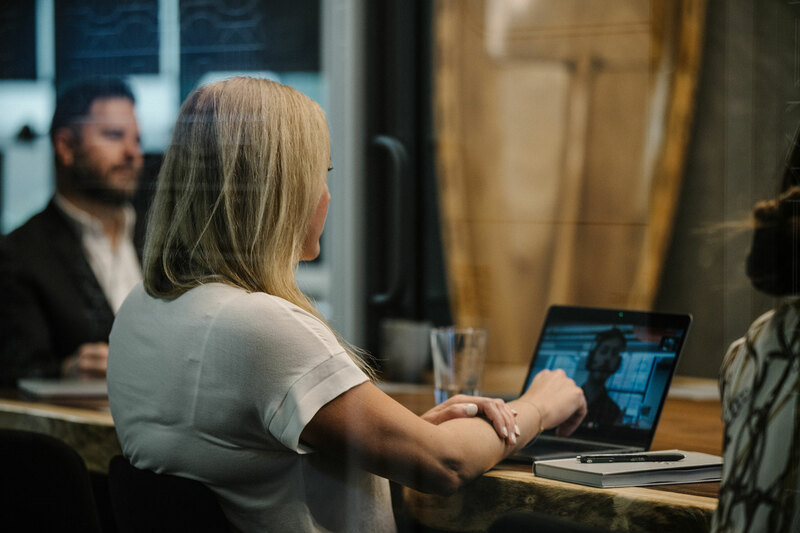 The first is being named a Top Digital Marketing Agency in our community by HubSpot, the leading full-stack growth marketing, sales and service platform. 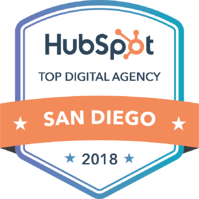 This recognition puts Workshop Built at the top of the best HubSpot-accredited marketing agencies in San Diego. The second comes courtesy of Behance, the leading online platform to showcase and discover creative work. 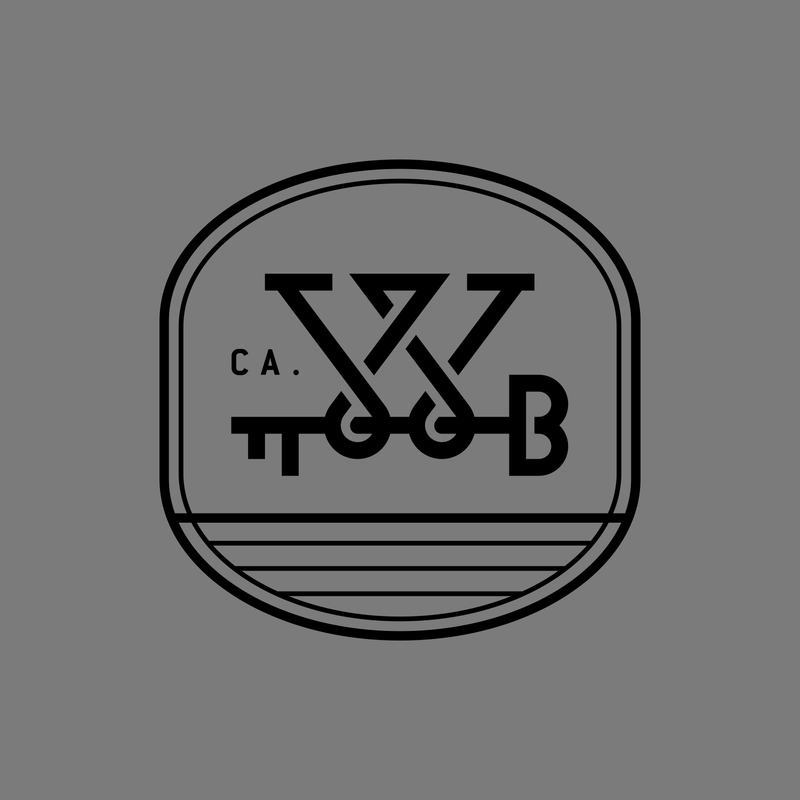 Workshop Built received the Best of Behance ribbon for the agency’s visual identity. The prestigious blue ribbon is only awarded to projects featured on Behance's front page. The Best of Behance front page showcases the top portfolios of creative professionals that “challenges conventions and pushes the creative world forward.” Check out our work on Behance, here. Lastly, we were recognized as a top Ecommerce SEO & Marketing Company on DesignRush. DesignRush ranks the top agencies in web design, digital marketing & more. These awards are a true testament to the exceptional work the dedicated, creative and passionate team at Workshop has put forth this past year. 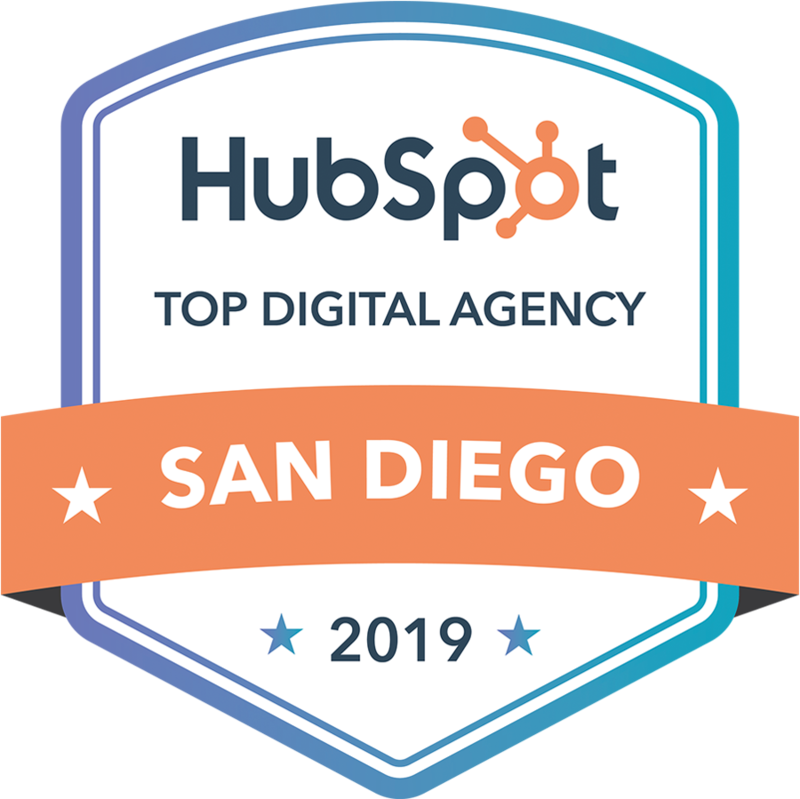 We are very honored and humbled to be recognized alongside San Diego’s most talented marketing agencies - and globally - for our excellence in branding. We’re thrilled to see what 2019 has in store for us!